There was great news last week as Emily, in Year 4, represented the school at the Urdd gymnastics competition. We were delighted that Emily won GOLD in the individual Girls competition and is going on to represent Pembrokeshire at the Primary National Finals held in Aberystwth this February. 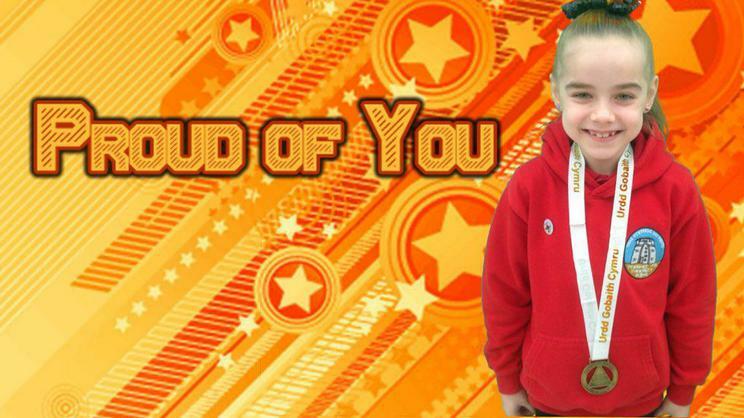 We are super proud of her achievements!